The course was brilliant both in content and form. We learned how to summarize financial reports in 15 minutes, three methods of accounting, how budgets are set and much more. I valued learning how accounting decisions involve ethics most of all. 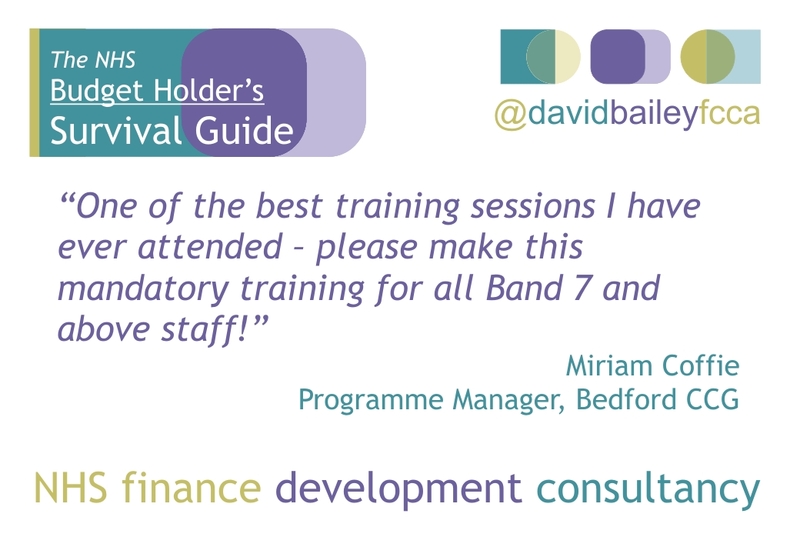 Thanks Michelle – it was a real pleasure to have you attend as part of such a lively group. I’m delighted that we covered so much in such a short space of time and want to thank you for your kind comments. 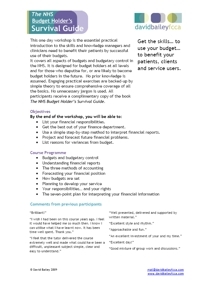 Brilliant course….perfect presentation. David is so engaging and witty it made learning very enjoyable. Should definitely be a core course for managers and executive to ensure public money is spent in the right way. Thank you! Many thanks Jenny. 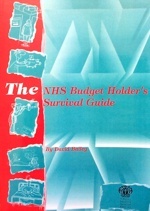 I’d love to see The NHS Budget Holder’s Survival Guide rolled out across the country to support managers and clinicians having a better, more productive, relationship with finance. Thanks so much for your kind comments. I’m so glad you enjoyed the day. Great course with engaging delivery. I expected finance to be far more dry! 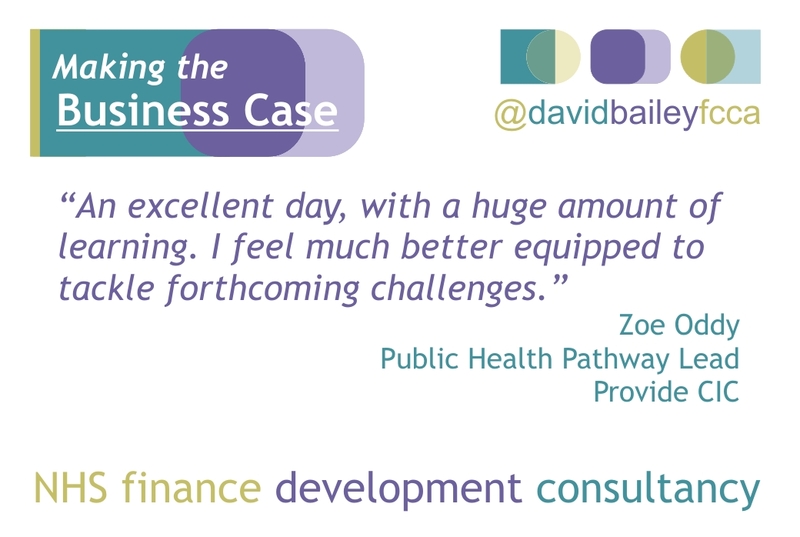 The course gave me a confidence to talk through a subject I had previously steered away from. Have requested an extended meeting with my man.acc. 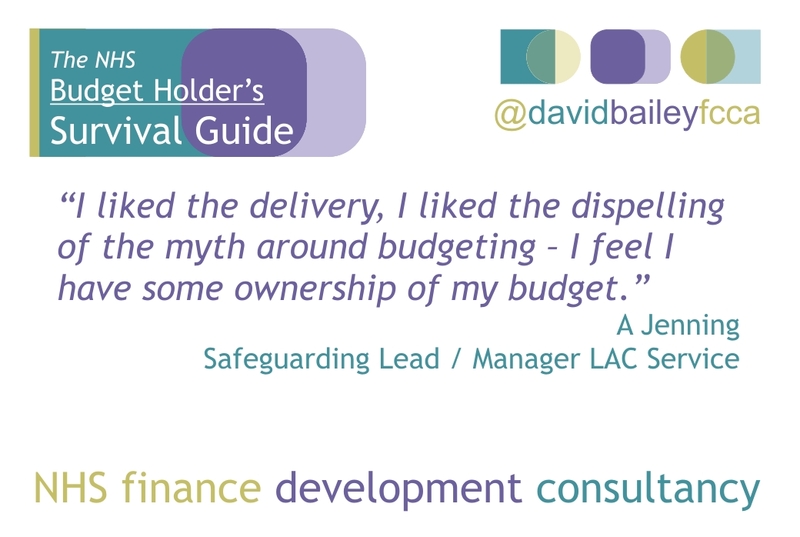 this week to discuss matters from the course – I am going to be such a pain now talking through my budget. That’s great Liz. I hope the meeting went well and you persist in developing a great working relationship with your accountant. Good luck with you Action Plan! Keep me posted?